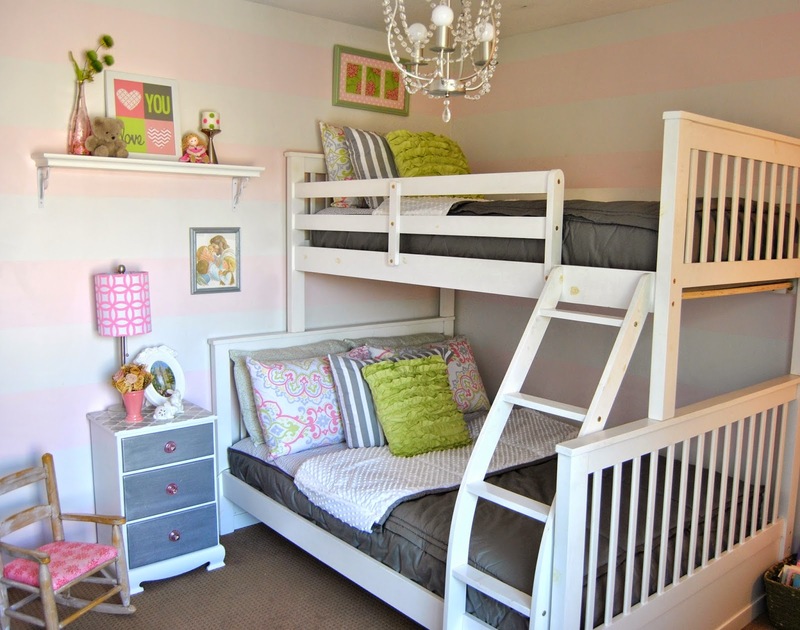 Beddy's- Amazing bedding for Bunkbeds! Last Saturday I was huffing and puffing trying to put my girls freshly washed bedding on their beds. Being 36 weeks pregnant on a top bunk trying to tuck layer after layer made me almost go into labor! I gave up and jumped on social media to slow my heart rate down... ( I wish I was kidding, but I was exhausted!) One of the first posts I saw was a friends referral to this amazing bedding company that is genius! An all inclusive bedding system that zips!?! My heart skipped a beat as I checked out this companys website! Basically you get one piece of bedding that acts as the bottom sheet, comforter and cozy top blanket... I ordered these asap and was so please with them in person!!! Not to mention, my 3 and 5 year old girls have never slept more soundly! Win win!! !